This sterling silver Italian box chain is 18" long. The width of the chain is 1mm. There is a 925 stamp on the chain, see second photo. 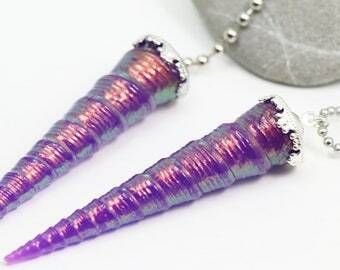 I've purchased these from a large reputable company and they are .925 sterling silver. Please note that I am selling these chains discounted as a courtesy to my customers. My chains are only available for purchase to customers who are purchasing a pendant or necklace (to replace a chain) or who have purchased a pendant or necklace in the past. If you purchase a chain without the purchase of a pendant or necklace (or you have not purchased one in the past), I will CANCEL your order and refund your money. 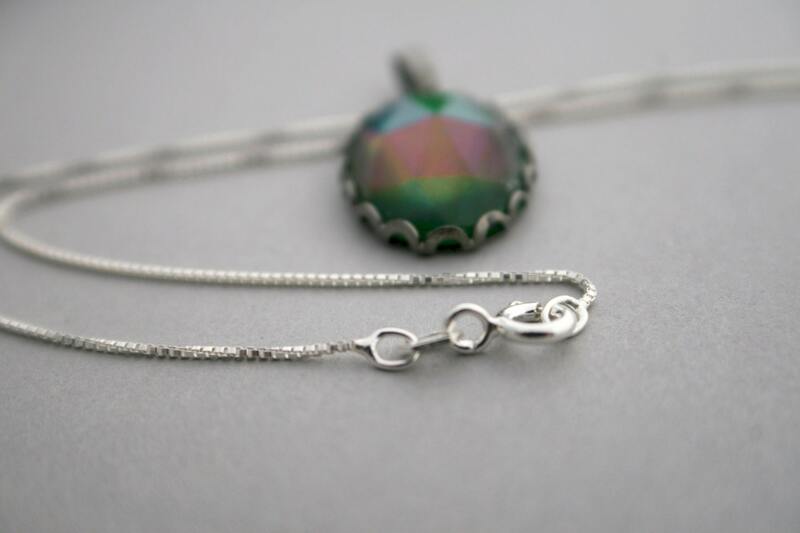 *The pendant in photo is not part of this listing, the listing is for 1 sterling silver chain. Holiday Sale has been extended!